YO! DO YOU KNOW, DO YOU KNOW DO YOU KNOW ?? 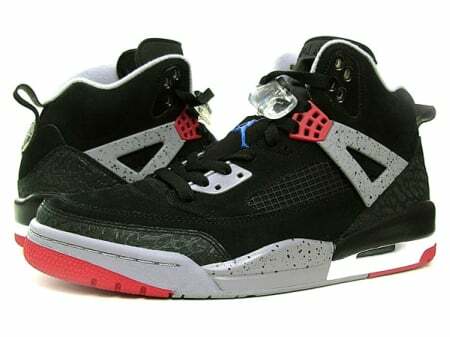 As soon as we went out and copped the white/grey/red colorways, Nike releases the same Spiz’ike’s on FEB 20 in the one of our favorite colorways!! 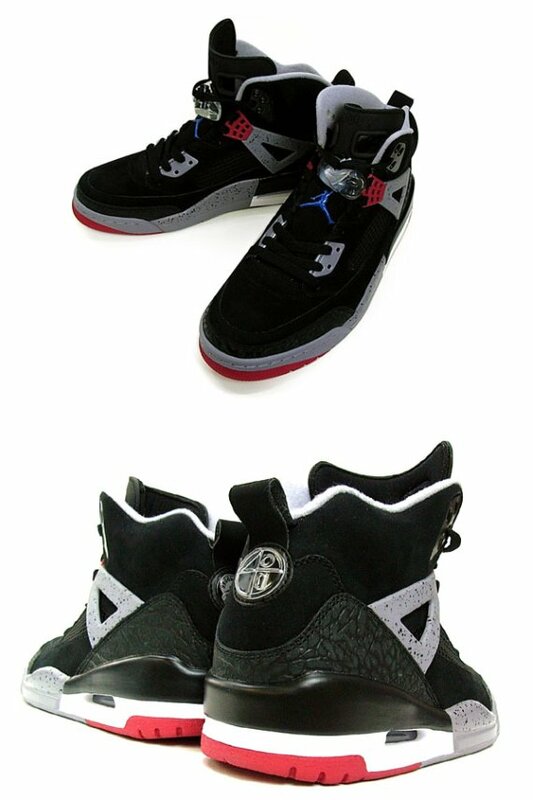 They are going to have these at UNDEFEATED Feb 20, so get in line now..